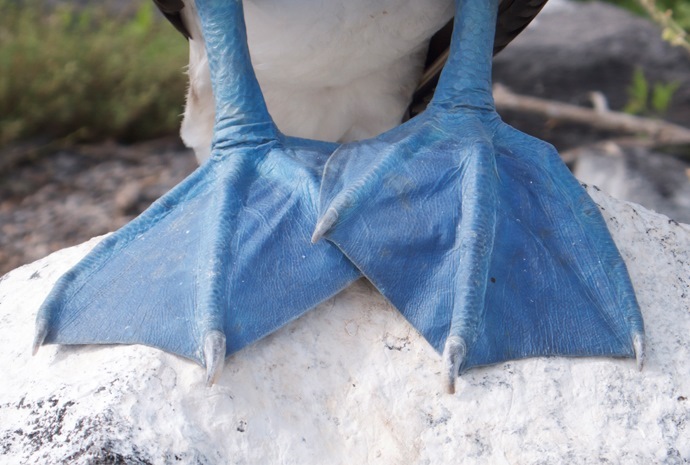 The Galapagos Islands truly are a wildlife lover’s paradise. 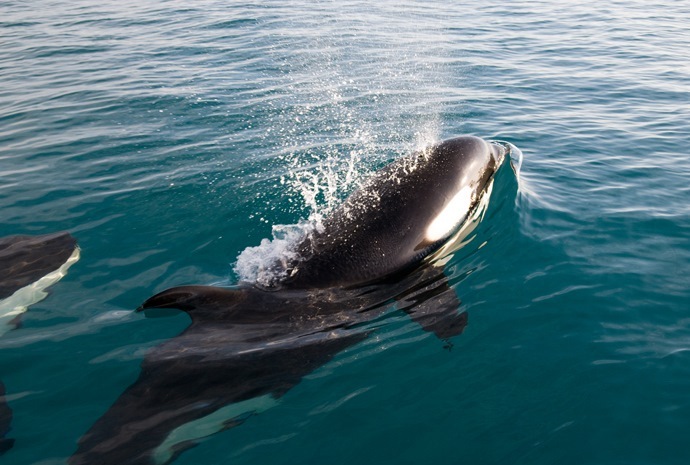 Visitors today are amazed, as Charles Darwin himself was when he visited the islands in 1835, to find an outstanding array of wildlife living completely free from any fear of humans. From the Galapagos shark to the famous giant tortoise, wildlife abounds around every corner. Add to this the spectacular scenery and a huge variety of plant life, including an abundance of Mollugo and the endangered Miconia, and you have one of the most intriguing wildlife destinations in the world. Make sure to bring your camera, you will want to remember every second of the wildlife viewing opportunities that lie ahead. On your Galapagos trip you can expect to witness and abundance of beautiful and intriguing birdlife including penguins, albatross and pelicans, amongst many others. 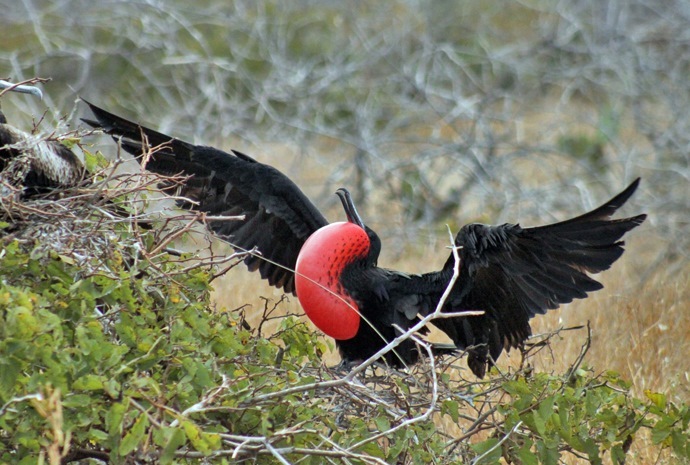 Keep reading to see the full list of birdlife present on the Galapagos Islands. Galapagos is an area rich with marine wildlife and on your Galapagos adventure you can expect to encounter countless species from the Galapagos Shark to spectacular schools of inshore grunts and snappers. 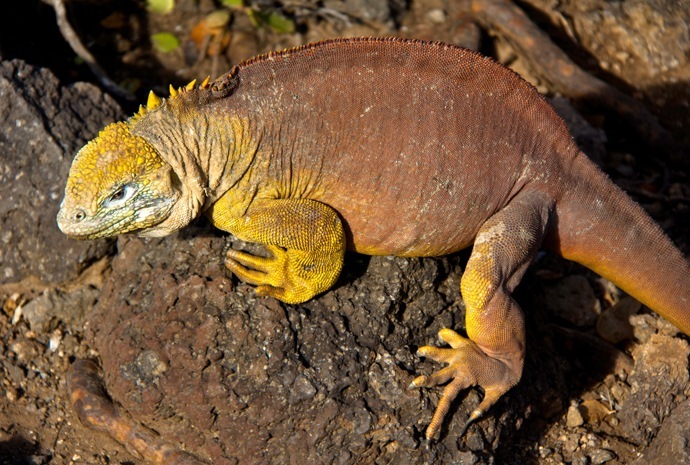 Keep reading to see the full list of marine life present on the Galapagos Islands. Probably the best known species are those that also intrigued Charles Darwin and the early visitors to the islands, the giant tortoise and the iguanas. The giant tortoise is heaviest living reptile and can weigh up to 250kg. A must visit is to the tortoise reserve high in the hills of Santa Cruz island, where you can walk amongst these amazing creatures. 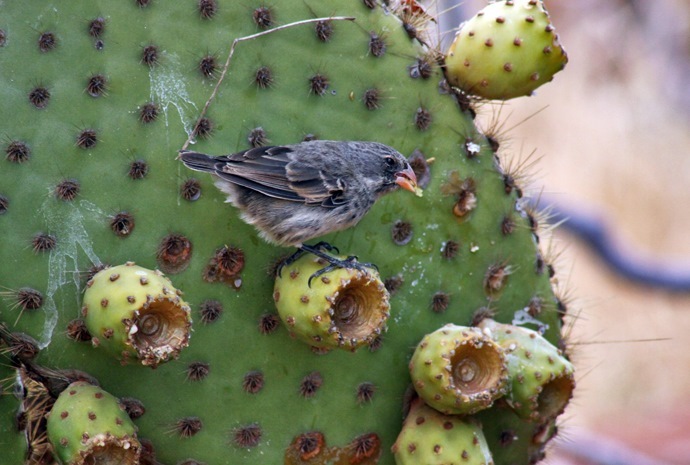 There is a massive variety of plants to be seen on the Galapagos including 4 varieties of Mangrove, 3 different types of Cactus, an abundance of Mollugo and the endangered Miconia. Keep reading to see the full list of flora evident on the islands.